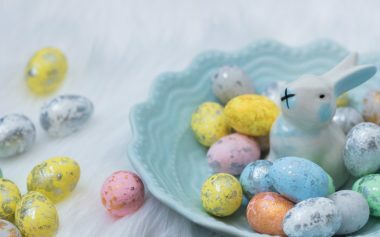 If you’re partial to a pastéis de nata (or five, hey we’re not judging) then Santa Nata needs to be on your radar. The new pastelaria opening in Covent Garden specialises in authentic Portuguese custard tarts, which you will be able to see being made and enjoy fresh out of the oven with a coffee, port or traditional sour cherry liqueur. 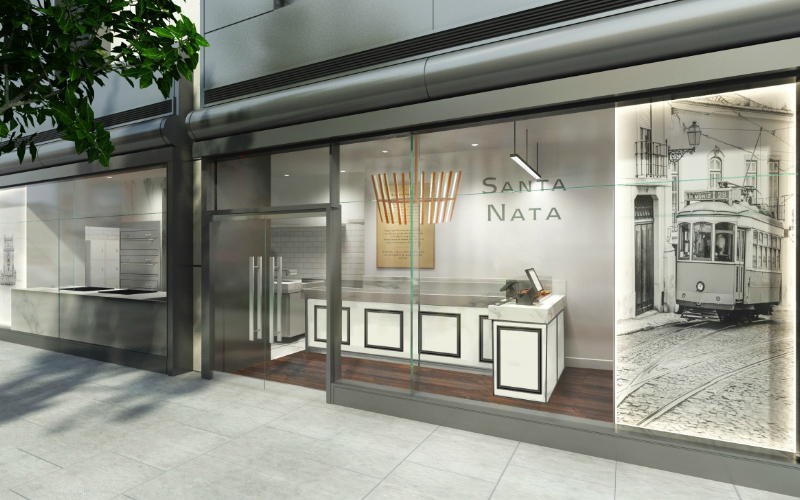 Not only is Santa Nata giving away 500 FREE pastéis de nata to celebrate the launch (that’s 250 from noon on opening day and 250 from noon on 23rd April), the brand is opening a second site on New Row in May, so there’ll be even more tarts to go around.